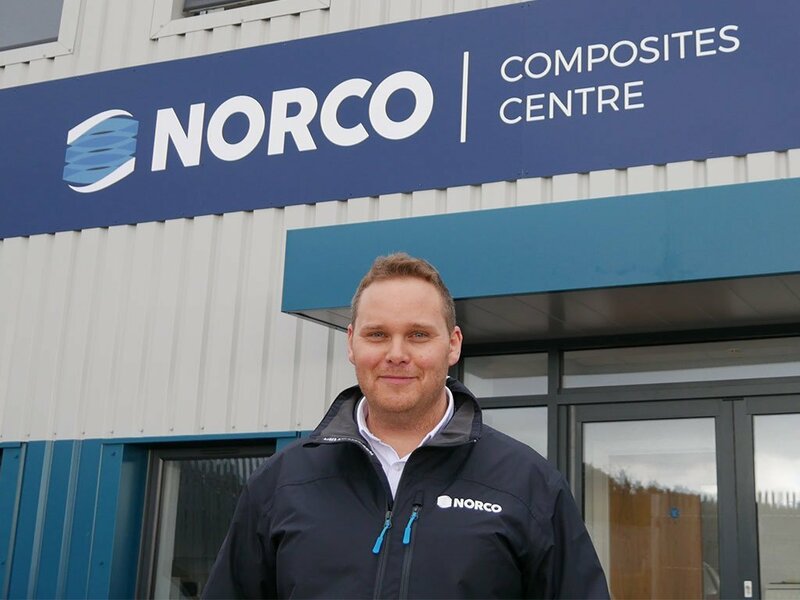 We are pleased to announce that James Luby is to become the new Production Manager of our dedicated Composites Centre. James joined NORCO in October 2018 as a Project Engineer and has been quick to make an impact in the business with his expertise and proactive attitude. 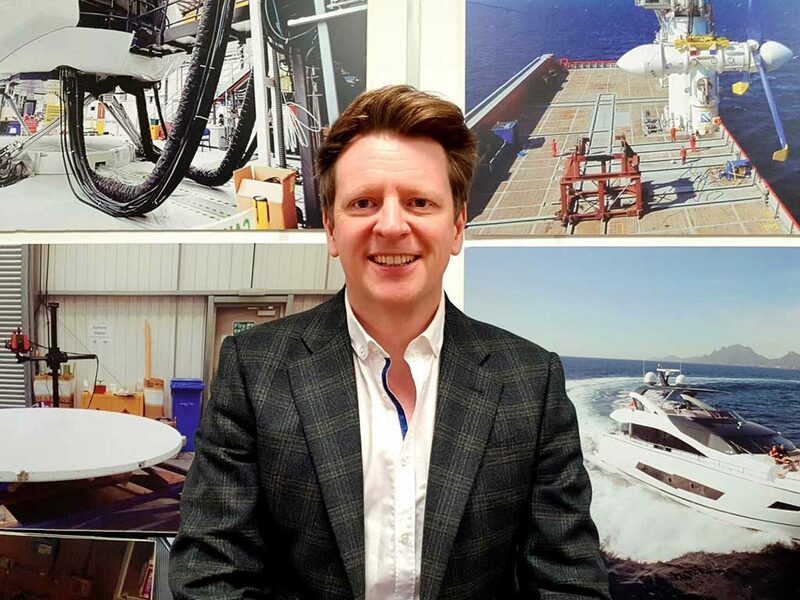 James began his professional career at the composite manufacturer United Aerospace Ltd in Pembrokeshire as a Production Engineer. After 3 years, he moved to AIM Altitude (a provider of aircraft interiors) as a CAD/CAM Programmer. He swiftly progressed to CNC Supervisor and then finally Production Engineer before moving to NORCO. Coming from an aerospace background, James brings a wealth of production knowledge and high-quality standards to our Composites Centre. He will manage all aspects of Site D operations including all current & new production, production planning, procurement, scheduling and manufacturing engineering. Challenges and goals include, implementing a ‘Continuous Improvement’ methodology throughout the business, developing standardised processes & driving process improvement. 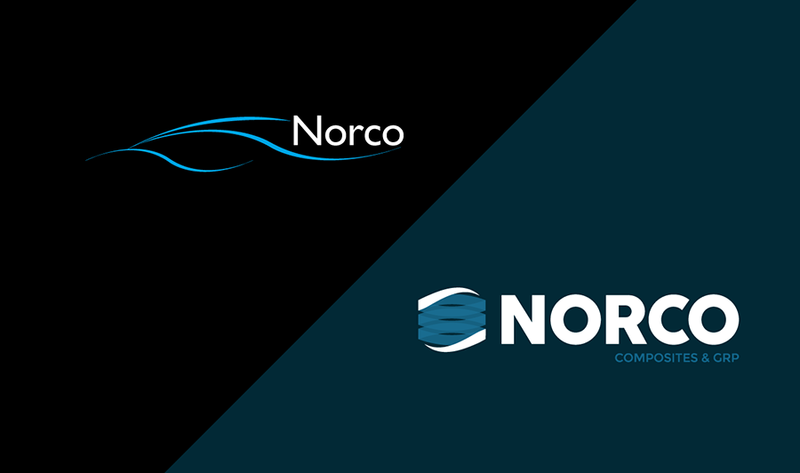 James will be taking over from Steve Cox who joined NORCO in 2017. We wish Steve all the best of success for his future endeavours. 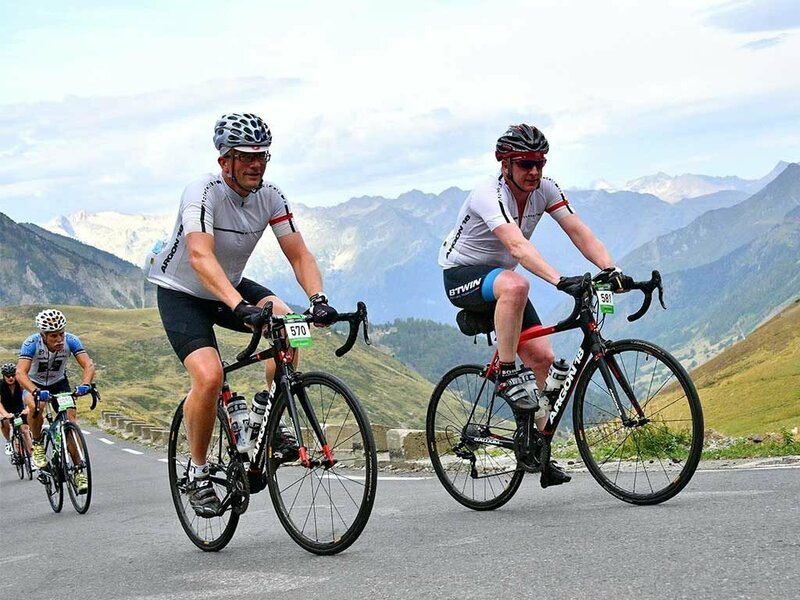 Outside of work, James enjoys, Spending time with his family, mountain biking & anything that involves the beach.